Last year the renowned transport law firm, Backhouse Jones, made what it believes is a revolutionary change in the field of transport law, launching BACKup, a new legal cover package, which gives an operation access to legal advice and services for a fixed annual fee. This is a big step away from the traditional hourly rate solicitors charge, which the company believes will bring about some positive change in the industry. It has been offered for almost a year now and according to Director, Jonathon Backhouse, there has been pleasing interest in it during these early days. B&CB spoke to Jonathon to find out more about BACKup and how it can benefit its users. BACKup is a subscription based scheme, providing PCV industry legal advice at a fixed annual fee. The service is available 24/7. The pricing scale is based on the number of vehicles operated, working out at 33p per vehicle per day with CPT members receiving a 20% discount, with CPT members receiving a discount. To give some idea of the costs, one vehicle annually would be £120 or £96 if the owner is in CPT. For 25 vehicles, it would be £3,000 a year or £2,400 if a member of the trade body, whilst a 50 strong fleet would cost £6,000 or £4,800. Jonathon claims the costs are ‘definitely very affordable’, especially in comparison to paying an hourly rate when legal assistance is required. For these prices, Backhouse Jones offers regulatory advice, defence and representation. This includes advice in respects to gaining operator’s licences, UK prosecutions, VOSA investigations, representation at public inquiries, implications of bankruptcy or insolvency on the operator’s licence, HSE issue advice, assistance in environmental issues and penalty schemes. A whole array of employment advice is provided, from wages, bonuses and overtime to working time regulations and holidays. Employment issues are some of the most common problems the solicitor deals with. It will also help deal with defence of prosecutions, including issues of driver’s hours, tachograph and recording equipment. There are a number of optional extras too, which include commercial, property and corporate issue advice. 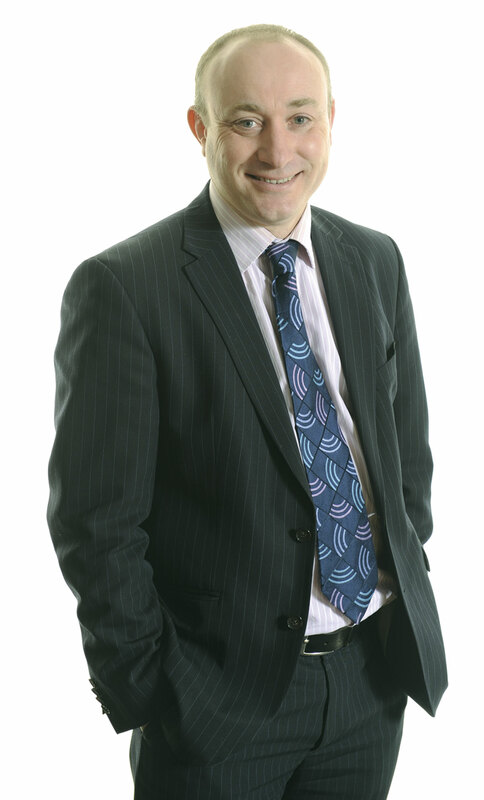 Jonathon said that whenever a client contacts Backhouse Jones, they will speak to a solicitor, ensuring they get through to someone who can fully deal with their enquiry. As a measure of the quality of assistance the company provides, it is ranked number one in Chambers and Partners’ UK guide to law firms, a league table of the country’s best lawyers. What BACKup does not cover is minimal, according to Jonathon. Very serious and expensive to run claims, such as discrimination claims and H&S and environmental prosecutions, would not fall under this package. Instead, an hourly rate would be charged for these, but the company will not deprive clients of advice and guidance in the first instance limited to one hour and thereafter at preferential rates. On applying for or enquiring about the package, the law firm will discuss what it covers and how this will affect your business, as well as gauging what risks there may be in your operation. What is most revolutionary about BACKup, according to Jonathon, is its approach to legal fees, a change brought about by its belief that nothing irritates operators more than paying hourly fees to be represented at an employment tribunal or public inquiry. It is hoped this alteration will have an affect on the industry, helping keep it compliant by encouraging clients to use the legal services available to them at a fixed rate, rather than wait until potential issues turn into full blown problems and cause expensive and disastrous consequences. Backhouse Jones is no stranger to offering innovative packages though. The firm recently introduced its Anti-VOSArant package, which consists of an audit of an operation to ensure it is compliant with all VOSA regulations. It costs £750 plus VAT regardless of where the company is based in the UK.